If your business email is down, business can come to a standstill. That's why we have a rock-solid SLA to protect you. Since you're not locked into a long-term contract, we need to keep you happy to keep your business. Email data is saved nightly to top tier data centers. Restore from the past 14 days directly from the Control Panel at no additional cost. Save money with the Exchange Hybrid. This option offers Exchange mailboxes, plus, affordable, full-featured, Rackspace Email mailboxes on a single domain. We make business email affordable for all businesses. Sync your Email, Contacts and Calendars between your webmail account and your smartphone with Mobile Sync for Rackspace Webmail (additional $1/month). Unlike hosted email services such as Google GmailTm, Microsoft Hotmail®, and Yahoo!® Email we don't read your email, and we never show you ads. With Rackspace hosted email, inboxes won't choke on photos, videos, and other large file attachments with twice the attachment size limit of other providers. Integrate our services into your workflow with our REST API. You'll have programmatic access to manage Admin Users, Rackspace Email & Exchange Mailboxes, Spam Settings, and Single-Sign-On capabilities. Protects you from your own bulk email, preventing you from inadvertently violating anti-spam legislation or being mistakenly blacklisted. Why should I choose Corporate Email as my hosted email service? 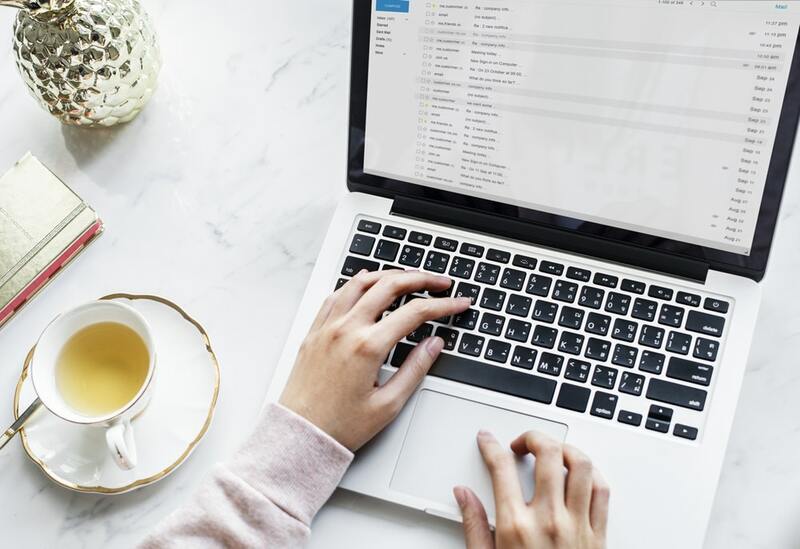 Corporate Email is a budget-friendly email hosting choice with professional features, premium spam and virus defenses, and no annoying ads. How long does it take to Set Up Corporate Email service? Start setting up mailboxes immediately after signup. If concerns about fraud or spamming exist, activation may take up to 24 hours. Can I use Corporate Email with my current email Client? Yes. Corporate Email is compatible with any POP or IMAP client including Outlook and Thunderbird. How much Mailbox storage is available? Corporate Email hosting includes 25GB of free storage with each mailbox. Yes. We can use your existing domain or help you create a new domain during setup of your hosted email services. Yes. All transmissions between your device, destination devices, and our servers are transmitted over secure HTTPS connections with the latest SSL encryption techniques. Can I access email on my Smart Phone? Yes. Access email on your iPhone, Windows Mobile, Android or BlackBerry device using your mobile browser or use Mobile Sync for Webmail to sync email data between Webmail and your iPhone, Android or Windows Phone. Why to Renew Your Domain in Advance? How Your Own Domain Name Lends a Professional Touch to You and Your Business? Seeking to make a domain name registration in India?